It looks like a 789. I predict you will like that pipe a lot. My most recent GBD was a 789. I have at least one more in that shape (probably 2). I have always liked the GBD stems. I have the stuff to re-work a stem or drop it off to my friend and have him do it but I actually never have done it. 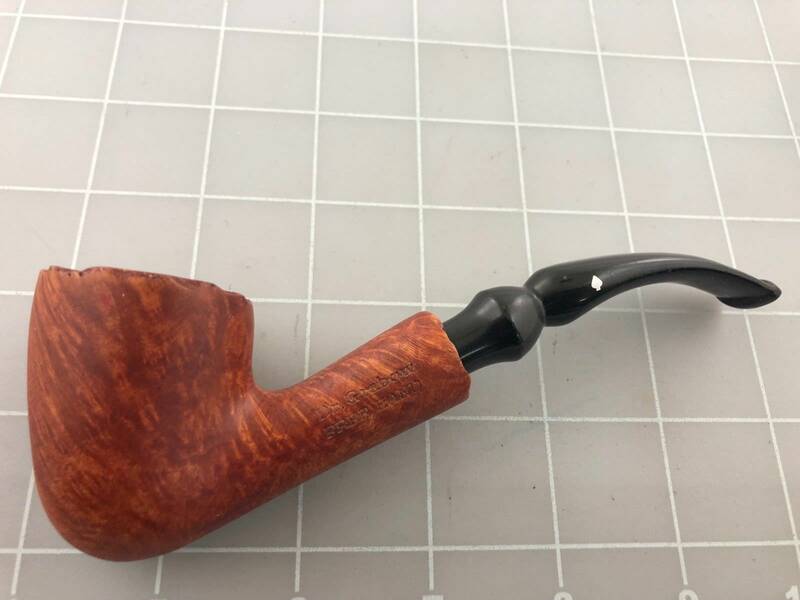 This will be my first GBD but my 3 Comoy's and 2 Old England pipes tell me that the British manufacturers of old really knew what they were doing and took some pride in their stem work. As far as pots go, there is something magical about the wide bowl that really brings out flavors in blends with a lot of components. English blends especially(for me), have a lot more complexity, probably due to a much larger cross-section of different tobaccos burning vs. a narrow chamber. Just guessing here also, but the larger chamber diameter probably spreads and slows down the volume of air for a given draw, causing the tobacco to burn cooler. Pair that with a nice giganto-hunk of briar with thick chamber walls, and you got yerself the fixin's for a sweet smoker. Sweet! 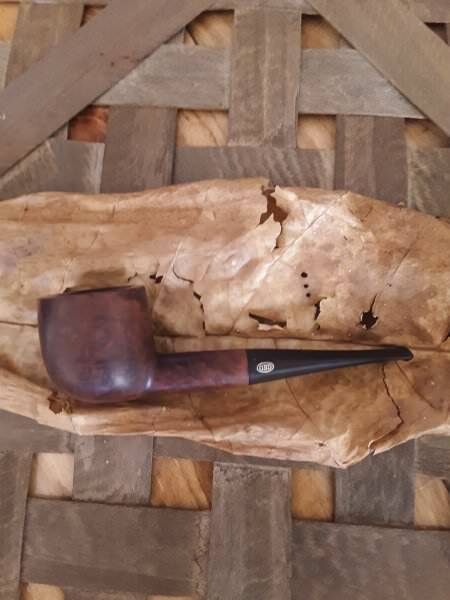 One of these was the first briar I could actually smoke.